While most of us will be eager to escape the snow and sleet (if there even is any), the ski bums and winter warriors among us are are still looking for the world’s best powder. Late season skiing is cheaper, quieter and warmer! More sun, fewer crowds…what’s not to like? Here are theCurrent’s top 5 spring skiing getaways. At Mammoth Mountain, everything really is in the name. Skiing lasts until late July (making Mammoth a great early summer destination as well) but it’s the sun which draws most visitors. The resort experiences clear skiis almost every day and also offers family friendly draws like snow tubing, snowmobile tours and more. Livigno operates until late April or early May dependent on weather conditions thanks to its altitude of over 3000 meters. But what really sets it apart is its huge terrain park and tax free status which keeps the price of food and drinks manageable. Ski through April until early May at Europe’s highest ski resort, where most runs start and finish at over 2000 meters. 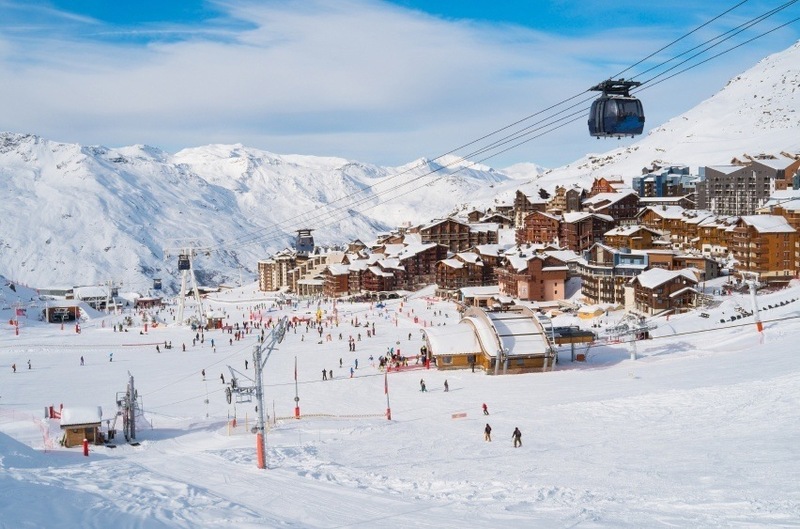 Thanks to its elevation Val Thorens can boast excellent snow conditions much later in the year than many other European ski destinations. If skiing isn’t your thing, or you want to visit later in the year, there is also paragliding, mountain biking and more. Also in France, Tignes, like Val Thorens, offers pristine powder right through April into May. Unlike Val Thorens, Tignes is built on a glacier. So after spring skiing ends in early May, summer skiing starts back up in June with over 20 kilometers of runs. 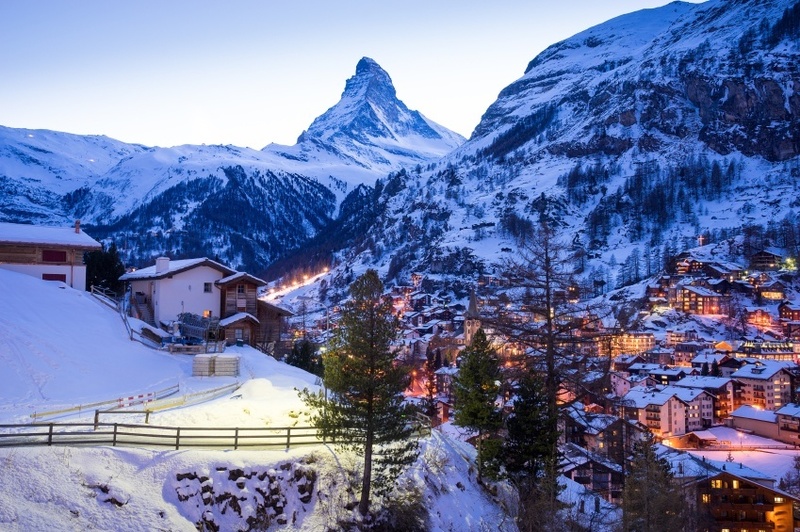 One of the world’s most famous ski resorts boasts a spectacular view of the iconic Matterhorn. Ski lifts bring you up to runs that start at 3899 meters, with snow that is ski-worthy until early May. Like Tignes, once spring skiing ends, a glacier makes summer skiing a possibility. Plus, the view, combined with a car-free town centre makes Zermatt a great experience for the alpine avoidant. Home to slopes that offer spring and summer skiing, Saas-Fee also boasts Switzerland’s highest restaurant – Drehrestaurant Allalin – which revolves to make the most of the stunning scenery. Located near the Italian border, on a clear day some claim you can see as far as Milan. 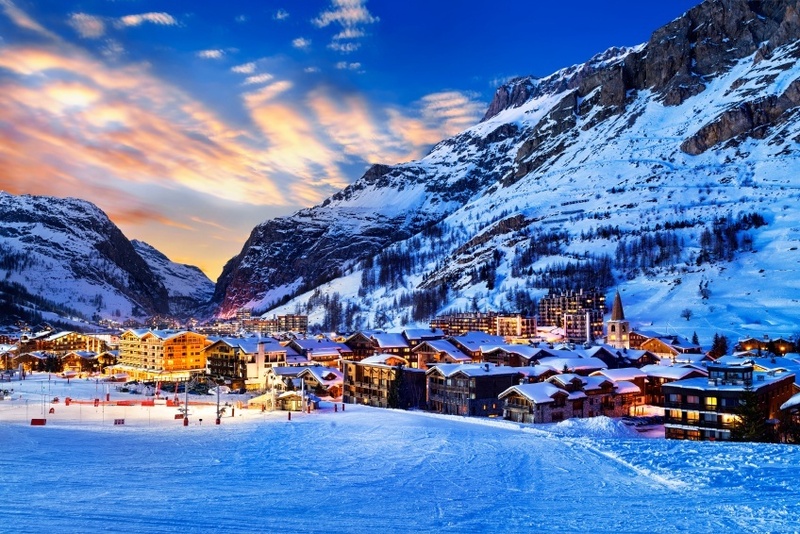 Moving away from Europe, Gassan offers one of the most unique skiing experiences in the world. Located on Japan’s main island in Yamagata, skiing doesn’t even open until April! 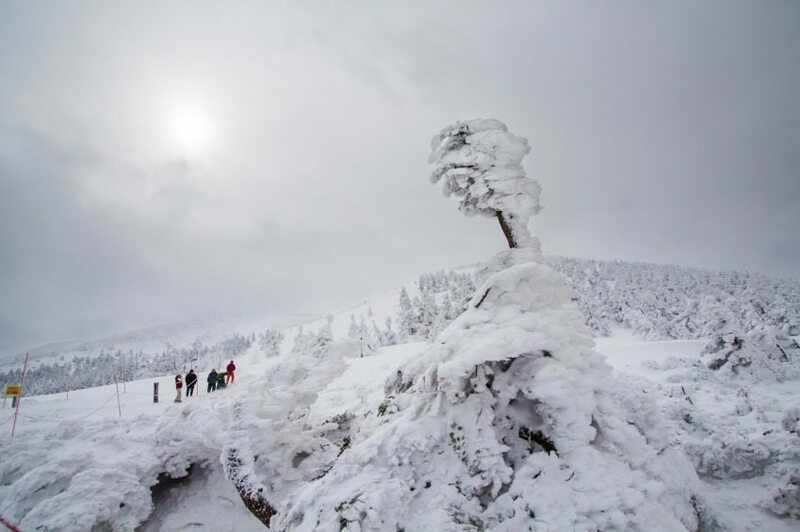 Huge winter snowstorms frequently dump 8 meters of snow, making the resort inaccessible until spring weather arrives and extends the skiing season into late July. 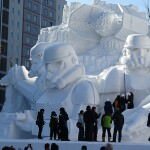 In addition, the surrounding communities pride themselves on mineral water and a world renowned micro-brewery. To get to this stunning ski getaway you’ll have to fly into Tokyo or Nagoya and take the bullet train, which is an experience in itself!